” The Australian Communications and Media Authority (ACMA) has found that Channel Seven Sydney breached the Commercial Television Industry Code of Practice in a Sunrise ‘Hot Topics’ segment broadcast on 13 March 2018. However, the ACMA considered that Seven should have taken steps to verify the accuracy of this claim before it was used as the foundation for a panel discussion. 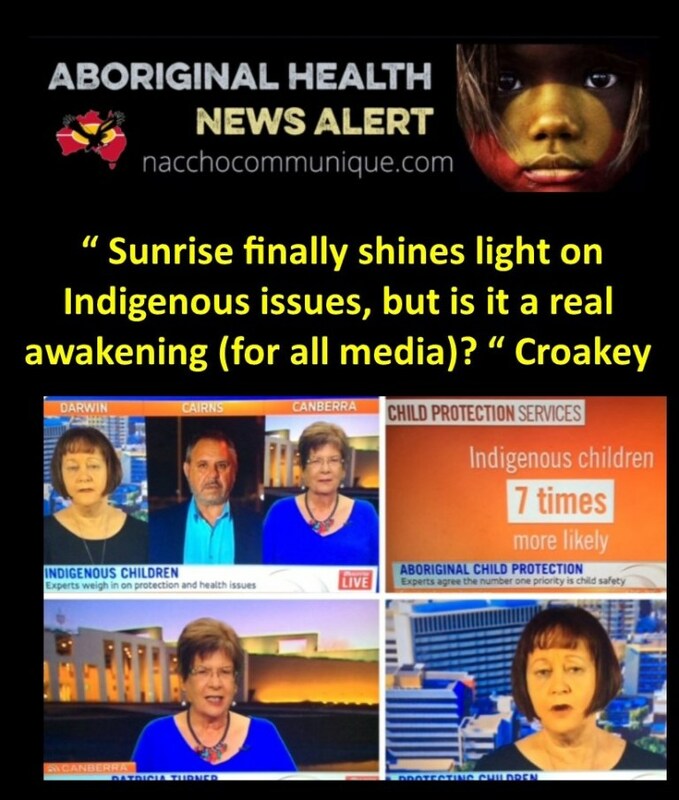 The ACMA noted the follow-up ‘Hot Topics’ segment broadcast by Seven on 20 March 2018 was a more informed discussion in which a panellist accurately described the true position regarding placement of Indigenous children. However, the ACMA found that the follow-up segment did not correct the earlier error in an appropriate manner in the circumstances. The ACMA investigation also found that the segment provoked serious contempt on the basis of race in breach of the Code as it contained strong negative generalisations about Indigenous people as a group. These included sweeping references to a ‘generation’ of young Indigenous children being abused. 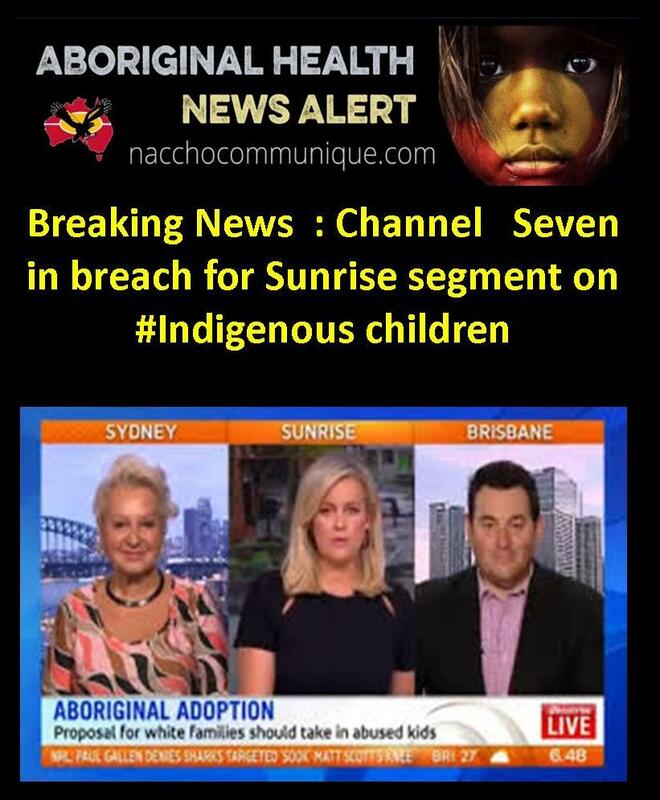 While it may not have been Seven’s intention, by implication the segment conveyed that children left in Indigenous families would be abused and neglected, in contrast to non-Indigenous families where they would be protected. ‘The ACMA considers that the high threshold for this breach finding was met, given thestrong negative generalisations about Indigenous people as a group,’ added Ms O’Loughlin. The ACMA is in discussions with Channel Seven about its response to the breach findings.